From pills to implants and everything in between, there are a wide variety of birth control options available. However, most methods are temporary – meaning you can start or discontinue use at any time. For women who know they do not want to have children or are confident they are finished having children, permanent birth control may be the solution. Dr. Ronnie Givens of Lowcountry Women’s Specialists specializes in the field of robotic and minimally invasive surgery, including permanent birth control procedures. “Permanent birth control eliminates the hassle of taking a pill every day, or remembering to have an implant or IUD replaced,” he says. 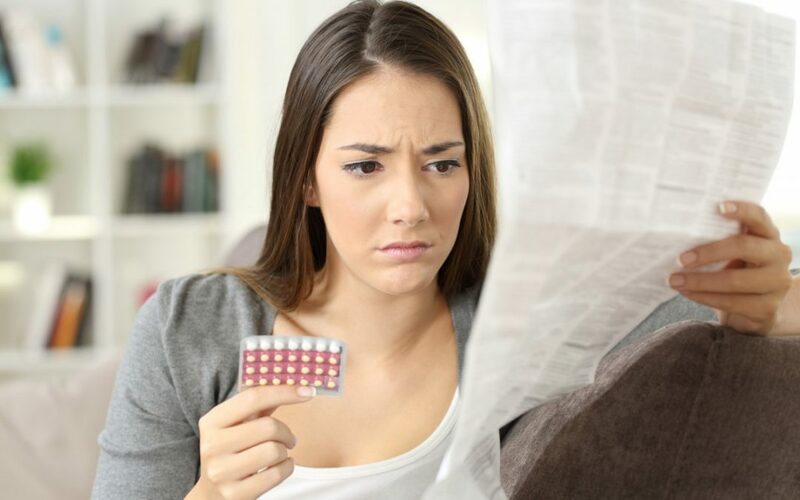 What Are the Types of Permanent Birth Control? There are currently three methods of permanent birth control available. Tubal Ligation: Commonly referred to as “having your tubes tied,” tubal ligation is a procedure for women that is performed at a hospital or outpatient surgical clinic. Using a small telescope (called a laparoscope) through two small incisions, the fallopian tubes are cut, sealed, banded, clamped or tied shut. This prevents eggs from traveling from the ovaries to the uterus so you can’t get pregnant. The procedure is performed under anesthesia, but you are able to go home a few hours later. Hysteroscopic Tubal Ligation: This procedure is similar to a regular tubal ligation, but is minimally invasive, requires no cutting and can be performed in your physician’s office. A local anesthetic is used to place a small flexible coil in each fallopian tube. In time, scar tissue forms around the inserts to prevent sperm from reaching the eggs. Essure, the manufacturer, will no longer manufacture the insert by year end, so this permanent birth control method will soon be obsolete. Vasectomy: A vasectomy is the term for the male sterilization procedure. Your male partner can have this procedure done at a physician’s office with the use of a local anesthetic. The procedure prevents the sperm from being able to leave the testes and ever enter a woman’s body. “Keep in mind, while these procedures prevent pregnancies, they do not prevent the spread of sexually transmitted diseases,” says Dr. Givens. In some cases, these procedures can be reversed; however, they should be considered irreversible. You shouldn’t pursue permanent birth control unless you are sure you and your partner do not want to get pregnant in the future. Lowcountry Women’s Specialists has two convenient locations in North Charleston and Summerville. The practice has been serving the Lowcountry for more than 25 years, and currently has eight obstetricians and gynecologists committed to providing quality care for every stage of a woman’s life. To schedule an appointment, call (843) 797-3664 or visit LowcountryWomen.com for more information.